Whenever I think of the words “playing games with my heart,” it always reminds me of the song by the best boy band of all time, the Backstreet Boys. Unfortunately, real life is not one big music video fronted by the Backstreet Boys, as much as I would absolutely love that. No, when someone is playing games with your heart, it can be truly soul-crushing. Even if you’re shy when it comes to dating, or you’re not entirely sure what you want from a relationship, it’s still nice to know that the person you’re interested in is upfront with you. No guessing, no “do they, don’t they” thoughts, nothing even remotely confusing. You know how you feel about each other, period. Of course, you all know what I’m going to say already: life isn’t like that. There are horoscopes who are honest to the core and will always tell you how they feel about you, but there are also zodiac signs who will play mind games or games with your heart without a second thought. Zodiac signs who play games with our hearts do so for a few different reasons. Some play games with love because they never intend to make things serious; they just like making you work for their attention. Others play games unintentionally. Maybe they just don’t know what they want out of the relationship just yet, or their affections are with more than one person, but these zodiac signs are usually in just as much distress as you are. I’m not saying this excuses their games, but it definitely makes you think about how relationships can affect us all differently. So, how do you handle someone who plays mind games or plays with your heart? Well, first, you shouldn’t waste your time waiting for someone to get their act together. People are either going to be honest with you or they’re not, and it’s not up to you to put your life on hold until they figure it out. If you’re comfortable with it, you can always ask the person to be honest with you about their feelings for you, but if that’s not your thing, I recommend finding someone else who does like you and want you around. People who play games with your heart just aren’t worth your time or your effort, and we all deserve to find happiness in our relationships, instead of confusion, don’t you think? Here are the zodiac signs who love to play games with your heart, according to astrology. Aries’ star burns bright for you, but very fast indeed. He’s definitely one of the few zodiac signs who will be upfront about his feelings for you when you first start seeing each other, but that can quickly turn into mind games and games of the heart if you’re not vigilant. 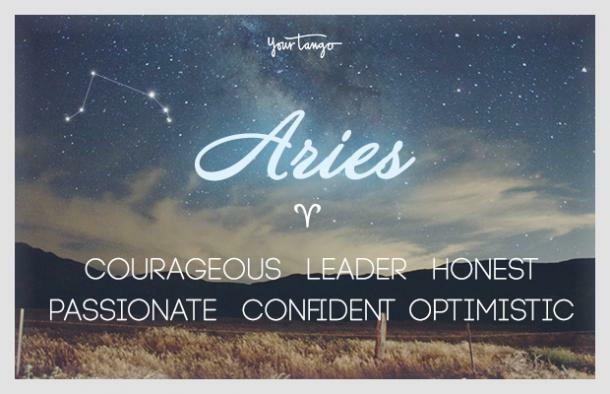 Even if you profess your love to Aries, he still has the ability to mess with your heart. Why? Because he’s bored! It might not happen today or next week or next month, but he can’t help himself. When he’s bored in a relationship, he might try spicing things up or leaving and coming back, but however he does it, it’s all just a game to him. If you were surprised to see Gemini on this list, you really shouldn’t be. The king of playing with your heart is here, lest we forget that this sneaky little devil has a dual personality. 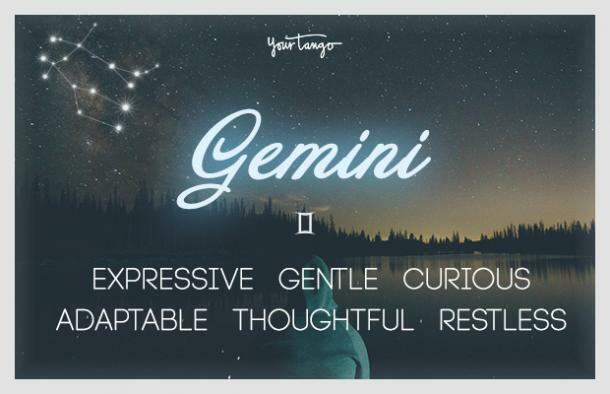 Gemini’s dual personality is ever-present, but he doesn’t usually show you both sides until you get to know him better. Gemini plays games with your heart because he’s restless. He can’t be with one person too long because he’s never tried (and likely never will). He needs thrills and chills, but if he wanted that every day, maybe he should be dating an amusement park, instead. Yeah, yeah. We all get that Sagittarius can’t be tied down, but he likes repeating it anyway, you know, just in case someone didn’t hear him the first time. 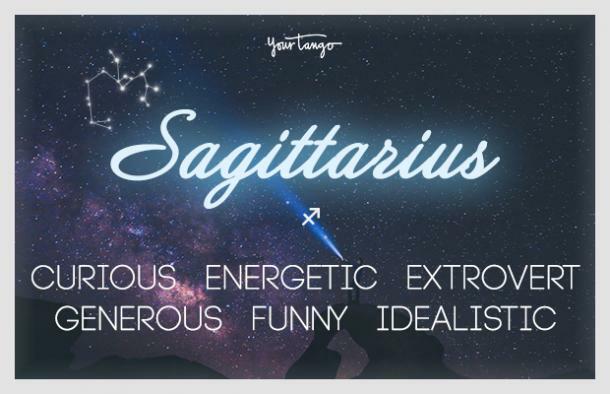 The point is Sagittarius will play games with your heart because he doesn’t take relationships seriously. In his opinion, relationships come and go. He’s not really too worried what YOU think either because he’s already crushing on someone else. It’s harsh, I know, but you really can’t change who he is. Sometimes, he doesn’t even know that he’s playing games because he’s mentally with someone else. The way Aquarius plays games with your heart is almost clinical or robotic. He doesn’t do it like someone would tease a cat with a piece of string – because it’s fun – but does it because it’s just who he is. 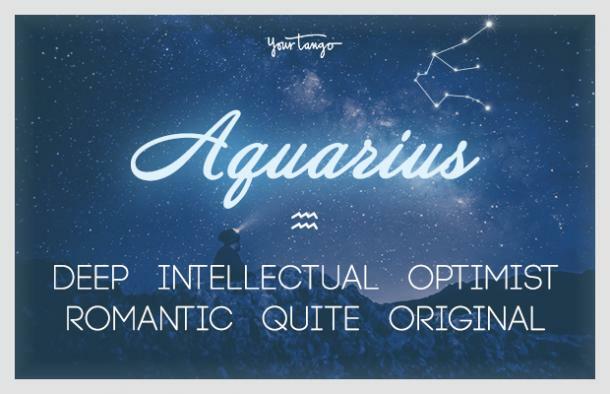 Because he’s one of the more emotionally distant zodiac signs, Aquarius doesn’t break up with someone with a lot of heartfelt words and tears. He can do it pretty easily and still want to be your friend afterward. This can obviously be confusing for you because, while he might find it totally normal to jump in and out of your life whenever he pleases, you’re clearly on the receiving end of these games. 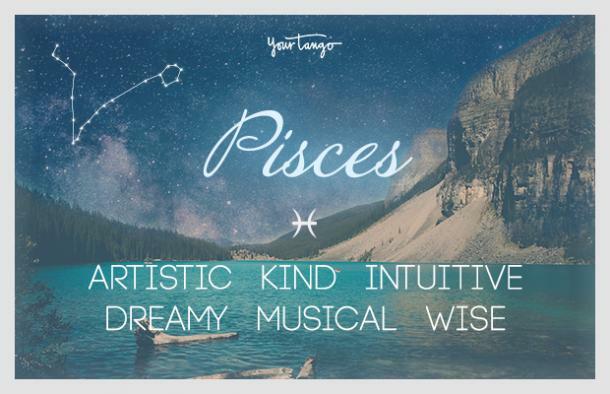 Pisces likes to think he has relationships down to a science, but he’s kind of a hot mess. As the two contrasting fish of the zodiac, he’s constantly being pulled in two different directions with his feelings for you. At first, he’s hot for you. Then, he’s cold. This constantly tugging back and forth is just as confusing for him as it is for you. He overthinks relationships often, so it’s common for him to feel like he’s in love with you one minute but regret being with you the next. Yes, he’s playing games with your heart, but he’s playing games with his own heart, too.